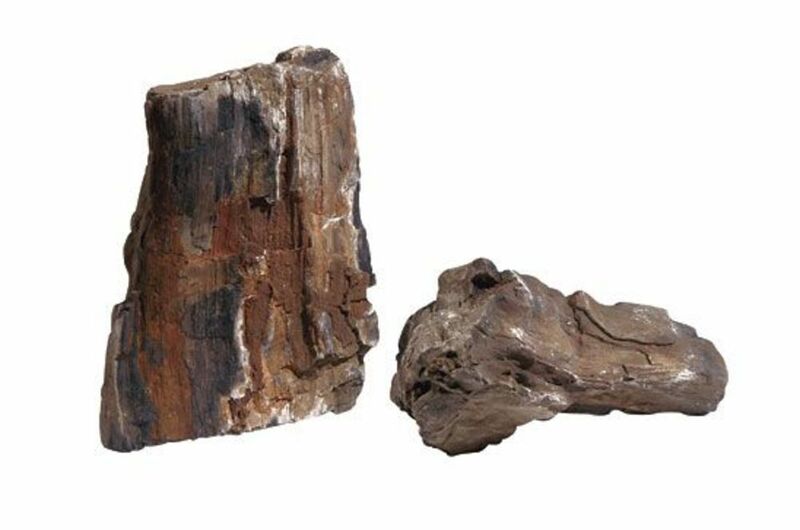 Really large chunks of rock always look stunning in any display, with flowers, on a deck or perhaps beside a fireplace. They are even more attractive if they can be bought at good prices. We can offer some large rocks within the range 12” to 18” weighing in the region of 13lbs to 20lbs priced between $85 and $130 each. This is a special offer for our loyal customers. We have some pieces in the store now and we will be adding to them over the coming weeks. If you know what you are looking for from the list below please send an email to janet@gemsofthewest.co telling me what you are interested in and when you plan to visit and we will make sure that we have some for you to look at. Onyx is a banded form of the oxide mineral Chalcedony. 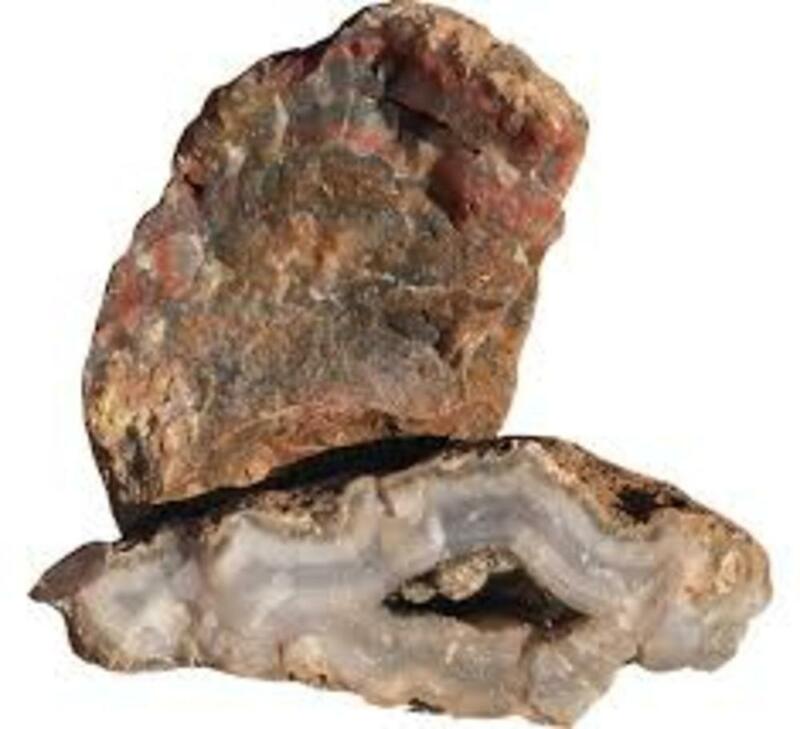 Agates are also a form of this mineral. 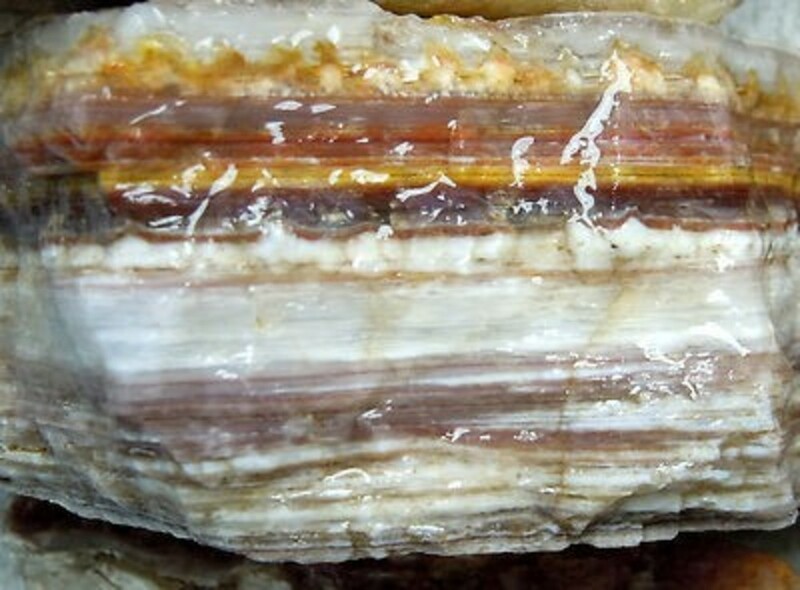 The difference being that in Onyx the layers are parallel whilst in agates these bands are curved. The colors may be many and various except purple and blue. Usually some of the bands in Onyx are black or white. This example is typical. If you are looking for a blue piece there is lots of choice, mostly, like Turquoise or Lapis very expensive. But there is a much more affordable mineral which is typically not just blue in color, but also as the name implies, be very delicately veined and beautiful to look at called Crazy Lace. Known as the “Mexican Agate” the mineral comes from the Durango district in Mexico. It is an Agate formed between 90 and 65 million years ago. It has patterns that resemble woven lace. It is thought to be very useful when it comes to weaving protections around it and bestowing these protections to whoever has it! In crystallography it is also called Happy Lace, or the Laughter Stone. Its energies are strong, yet soothing and energizing. It apparently vibrates at a lower frequency compared to other gemstones. The stone is said to fill its owner’s life with energies giving feelings of wellness, wholeness security and inner stability. Frequently sold in a sliced/polished form the following is an example of a large natural piece.